Situated in an historic landmark lighthouse built in 1890, Quinn's serves an eclectic mix of traditional American cuisine, ethnic specialties and award-winning seafood specials from both coasts. Enjoy our full menu on both floors! 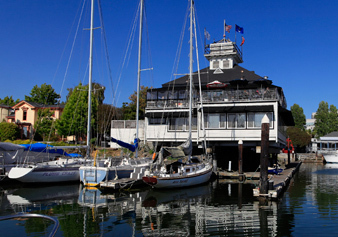 The Yacht Club Dining Room, located on the main floor, offers a quiet and relaxing dining atmosphere overlooking the gorgeous Oakland Estuary. For a more casual environment, visit The Upper Deck Pub, with it's "throw them on the floor peanut shells". The Pub features 26 draft beers and imported bottled beers. In addition to indoor seating, there's an 80-seat outside deck overlooking the beautiful marina. Est. 1890 Re. Est. 1984 - The Quinn's building was constructed in 1903 as the Oakland Harbor Entrance Lighthouse by the U.S. Lighthouse Service. 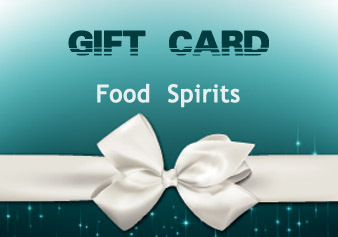 Give the gift of Food & Spirits with our new gift card! Making a reservation at Quinn's couldn't be easier. 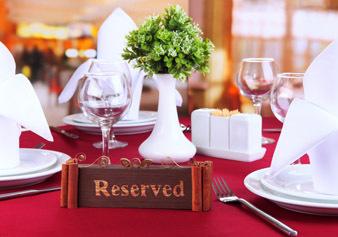 You can either give us a call or go online to OpenTable to reserve your next meal. We look forward to seeing you.